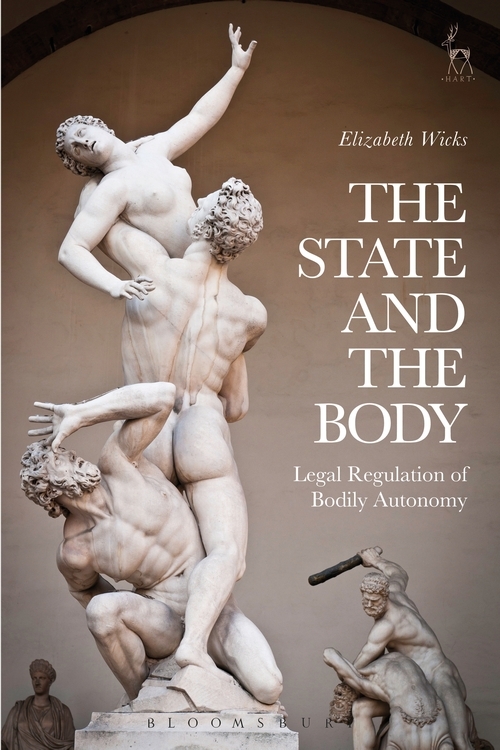 This book investigates the limits of the legitimate role of the state in regulating the human body. 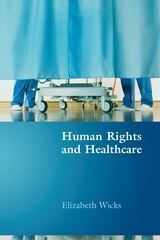 It questions whether there is a public interest in issues of bodily autonomy, with particular focus on reproductive choices, end of life choices, sexual autonomy, body modifications and selling the body. 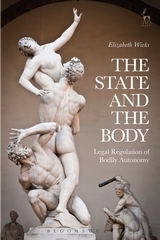 The main question addressed in this book is whether such autonomous choices about the human body are, and should be, subject to state regulation. Potential justifications for the state's intervention into these issues through mechanisms such as the criminal law and regulatory schemes are evaluated. These include preventing harm to others and/or to the individual involved, as well as more abstract concepts such as public morality, the sanctity of human life, and the protection of human dignity. 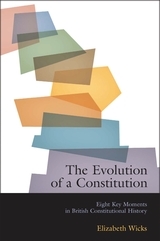 The State and the Body argues that the state should be particularly wary about encroaching upon exercises of autonomy by embodied selves and concludes that only interventions based upon Mill's harm principle or, in tightly confined circumstances, the dignity of the human species as a whole should suffice to justify public intervention into private choices about the body. 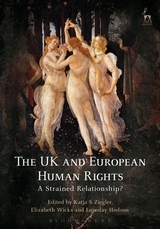 Elizabeth Wicks is a Professor of Human Rights Law at the University of Leicester.